Jane & John is a sister line to Tricotto. Both are European in style but with a cut adapted to the North American woman. 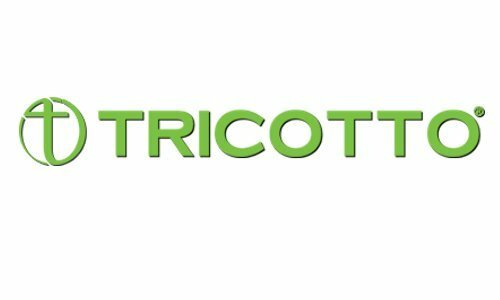 Tricotto offers highly sophisticated fashions that allow you to stand out from the crowd.